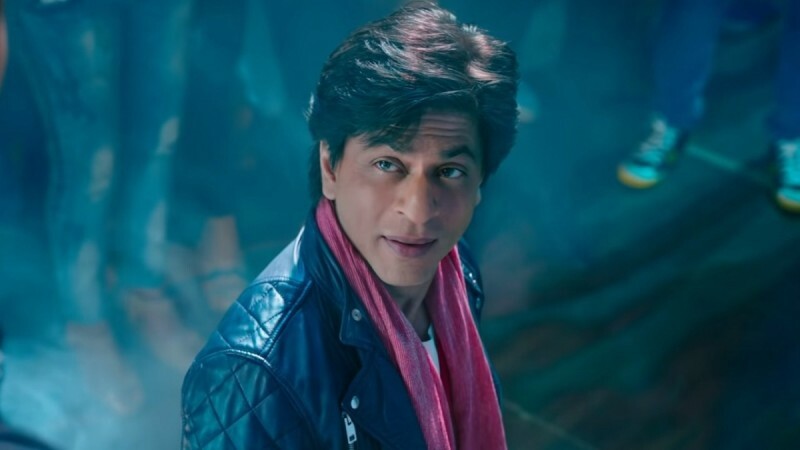 A special screening of Shah Rukh Khan's Zero was held for the critics, who shared their review of the movie. Zero is one of the most anticipated films of this year, and fans cannot wait to know how the movie turned up to be. 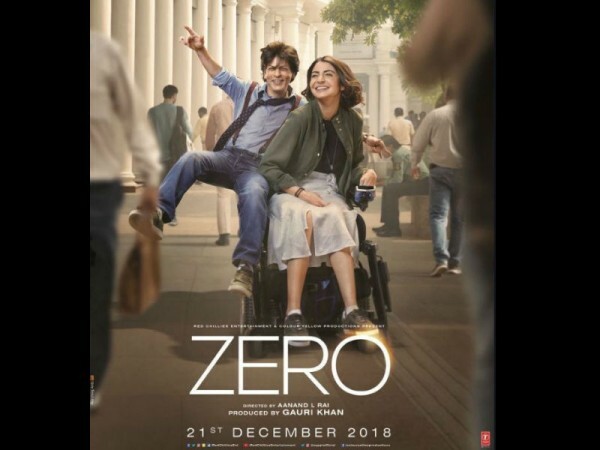 Directed by Aanand L Rai, Zero features Shah Rukh as a dwarf hailing from a rich family, Katrina Kaif as an actress who suffers from depression, and Anushka Sharma as a scientist with physical disability. Although generally most Bollywood movies are screened in Dubai a day before India release, Zero released across the globe on Friday. It came to the notice of many that some fake reviews from fake handles of popular critics had gone viral on social media. Most of the fake reviews were apparently aimed at defaming the movie, but the trick was soon busted. However, fans will be delighted to see that actual reviews of Zero are out. Inside reports from censor board had claimed Zero to be an excellent movie, which has the potential to be a blockbuster. A lot of expectations are associated with this Shah Rukh movie, but the film got mixed response from the critics. While some liked the movie Zero, some others completely rejected it. Here are some of Zero critics' review and rating. Times Now: The Shah Rukh Khan, Anushka Sharma, Katrina Kaif film is promising. Koimoi: The Most Brave & Hilarious Attempt By Shah Rukh Khan. The first half is full of with quirky dialogues one after another. Most of which, credit goes to Shah Rukh Khan for delivering them with equal madness. #KartrinaKaif is edgy sassy and a total seductress. Her approach to showcasing heartbreak in #zero is something we have never seen her do. She breaks the stereotype and is a definite highlight in the film. #Zero is a lengthy but sensitive love story of an insensitive 4ft 6 inch 38 year old dwarf with OUTSTANDING performances by Shahrukh and Anushka.. Katrina in a small role is simply BRILLIANT..
paisa vasool by their performances..
● #ShahRukhKhan as dwarf Stole the Show all the way. Standing Ovation Performance by him. ● #KatrinaKaif Hotness & @AnushkaSharma simplicity ! Both are FANTASTIC. ● Full on engaging film. No Dull Moment throughput the film.